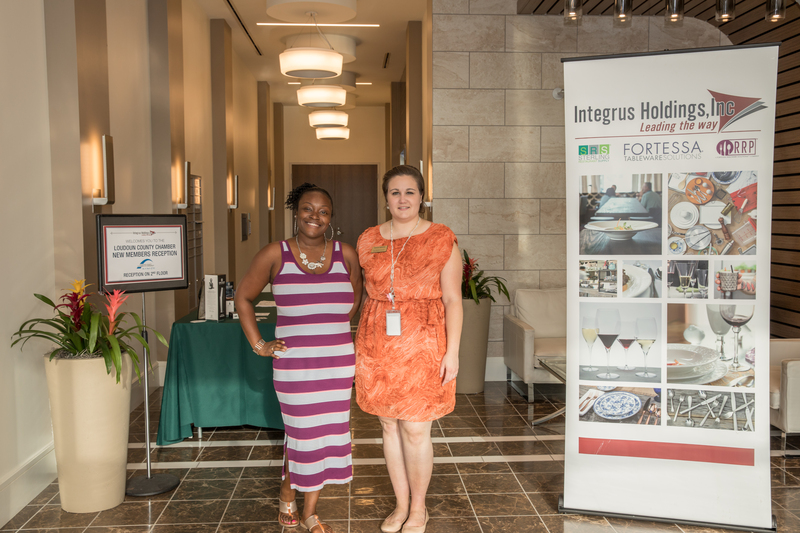 Loudoun County Chamber's 2017 New Members Mixer - Integrus Holdings, Inc. This was not just any networking event with food and drinks, it also provided an opportunity for the newest Chamber members to showcase their business. All attendees were provided a passport booklet to get stamped as they visited each of ten new members exhibiting at the event. Those who completed their passport won a gift bag filled with Crafthouse by Fortessa products! This was a win-win for everyone! « #ShoptoDonate: First Fundraiser in One Loudoun, A Great Success!